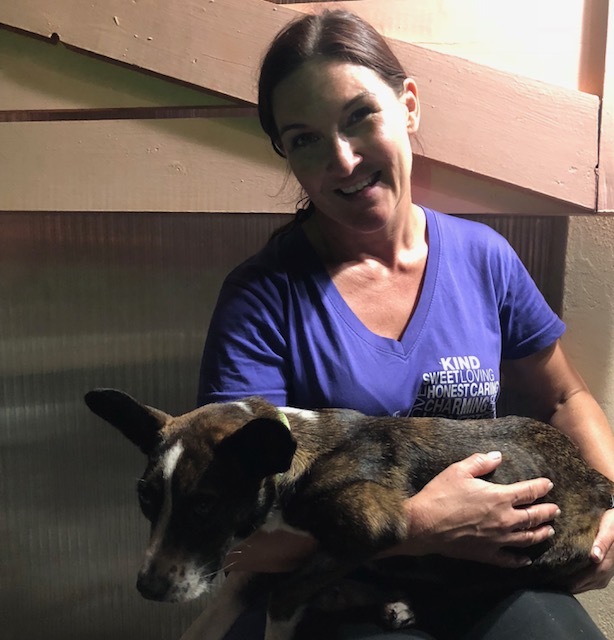 Feb 2019 – Nassau Village MASH Clinic | Baark! Check out this amazing video put together by Leanne & Gerlinde for Baark! This showcases our work at the Lindsay Panning & Toby Hull Foundation Nassau Village MASH Clinic we hosted in February 2019. It really helps people to understand what a MASH (Mobile Animal Sterilization Hospital) entails! See our clinic report right below! On February 15 – 17th Baark! Hosted The Lindsay Panning & Toby Hull Foundation Nassau Village Clinic. Lindsay Panning & Toby Hull are existing supporting members who kindly donated a specific lump sum of $10,000 to allow us to host a MASH clinic and so we did! We had a MASH Clinic based out of Liquid Courage in Palmdale where we targeted Nassau Village. 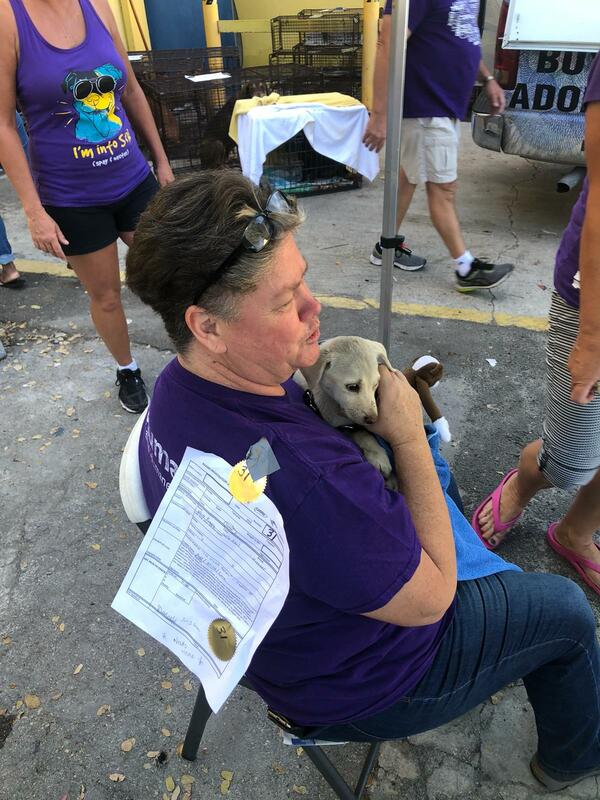 Over 3 days, we spayed or neutered 196 dogs and cats. Nassau Village is a community in Nassau that we have been wanting to target for a MASH Clinic for a couple of years now. 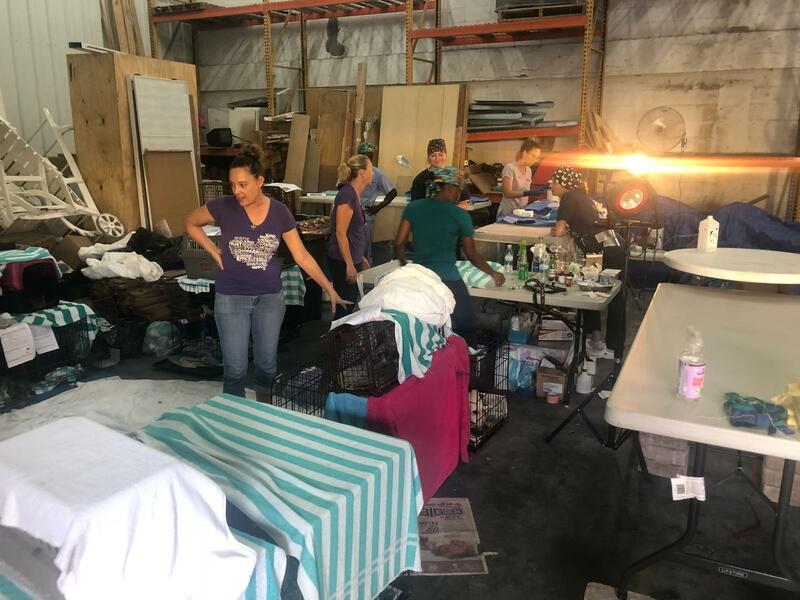 There are so many dogs and cats and while we were able to help some, this was just the beginning. 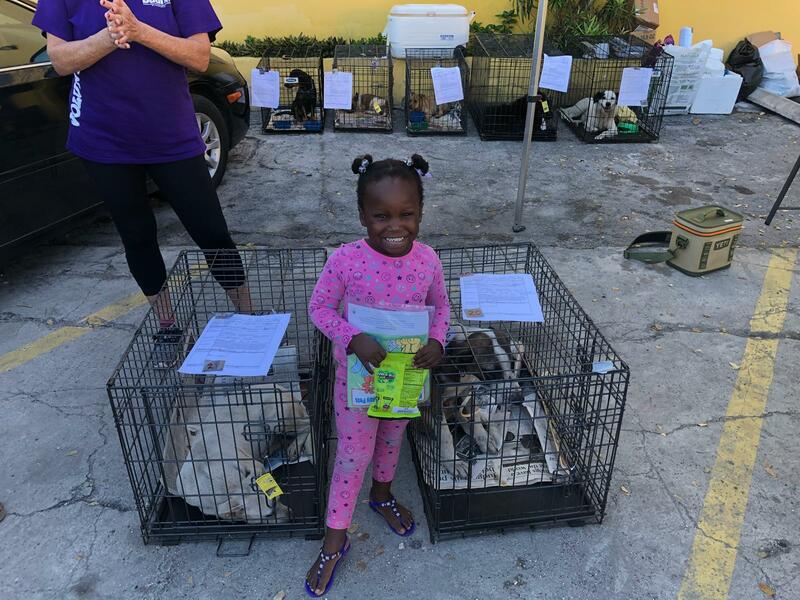 The community members were incredibly grateful for our help for the animals. Check out the amazing video made by our visiting Vet interns from the Netherlands. Our new truck! We received a wonderful donation of a new Hyundai 100 truck at the beginning of February from one of our supporting members. The new truck was a huge help for this clinic allowing more efficient transport of animals. 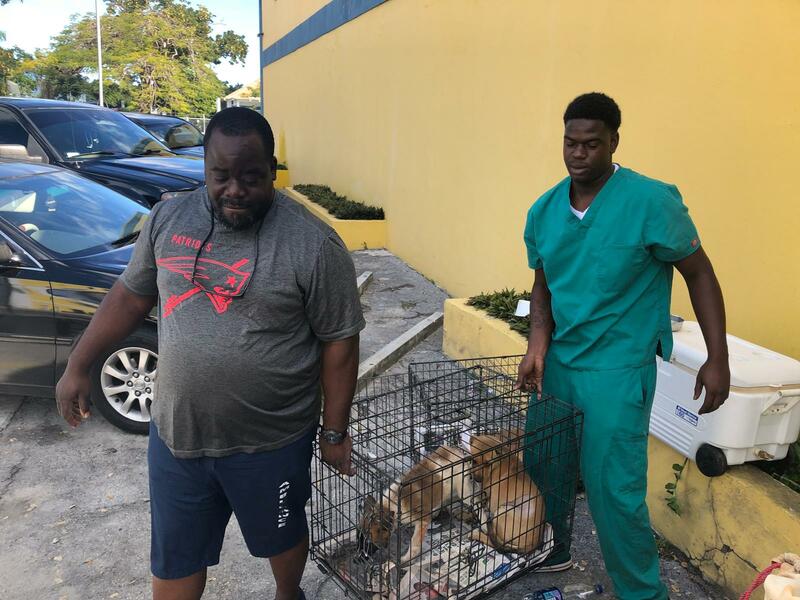 Two special Nassau Village rescues. We had some really special stories come out of this clinic including a few wonderful rescues. 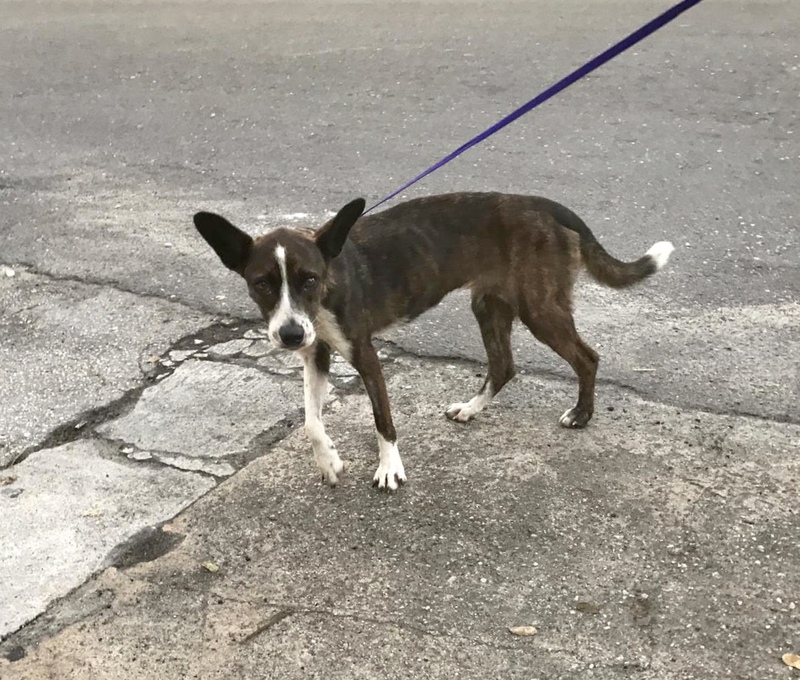 Lexi was found a wandering yet friendly street dog in Nassau Village. She was emancipated and has suffered a severely broken hip, erlychia and heartworm. The neighbors of the area asked that she not be returned to the streets as nobody could feed her. 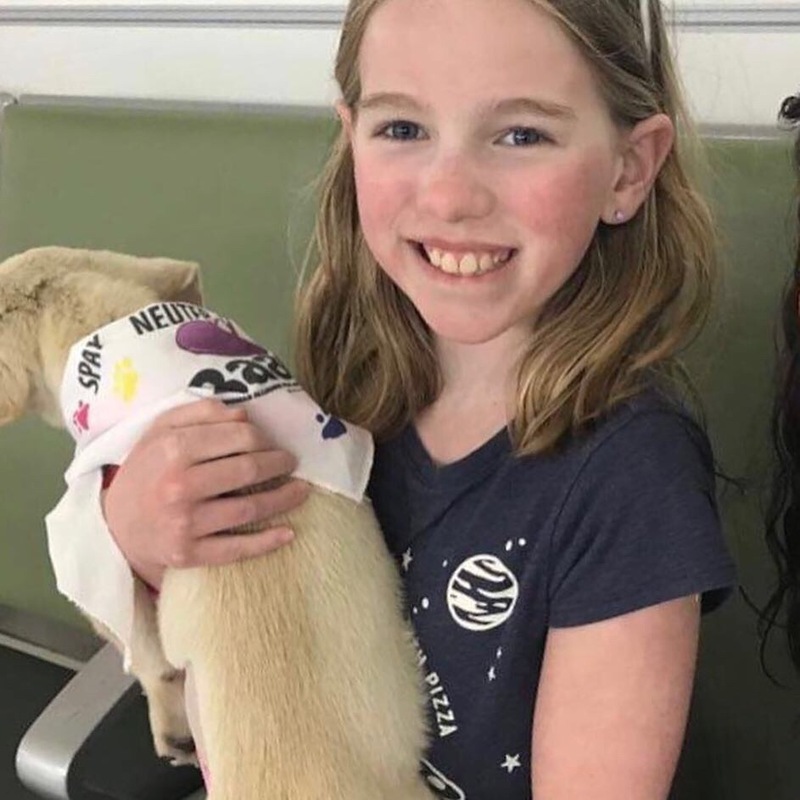 She won our hearts instantly in the clinic and is now in a loving BAARK! home. Nellie was also found abandoned and terrified in Nassau Village and would scream in fear at the touch of a human hand. We spent the final day of clinic with a volunteer dedicated to cuddles and soon after Nellie was beginning to trust. She then went on to our BAARK foster paradise in Norman’s cay and currently resides in Illinois! 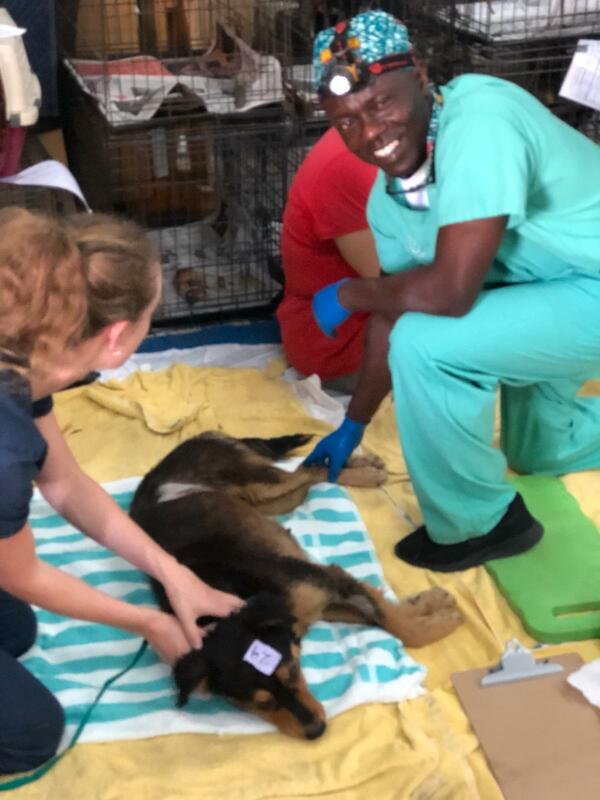 Because there are so many stray/roaming dogs and cats in Nassau Village, we would really like to host another clinic in April, so we are working hard to raise funds. We will keep you posted! Meet Nellie! She was terrified to be handled by humans but with some TLC from Amanda & Lynn she is now super affectionate and loves people! Meet Lexi! 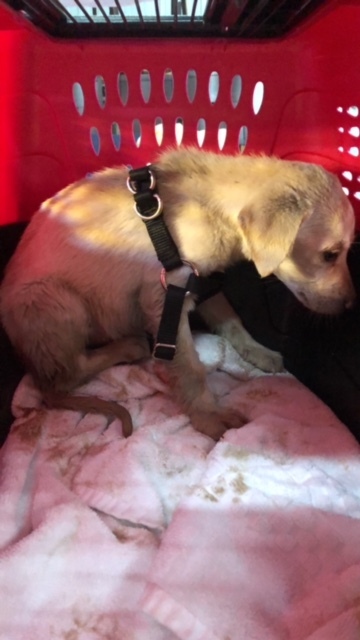 Lexi was surviving alone on the streets. 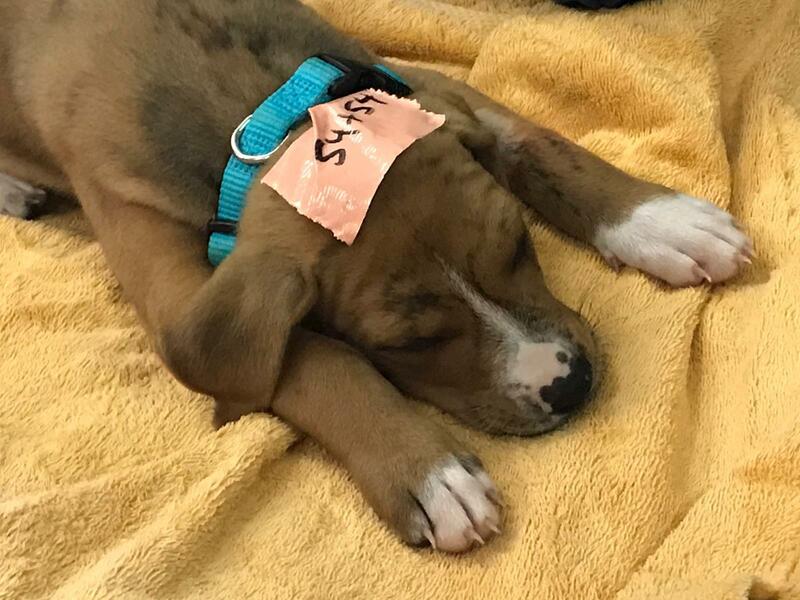 Skinny and tired she is really enjoying life in her forever home!